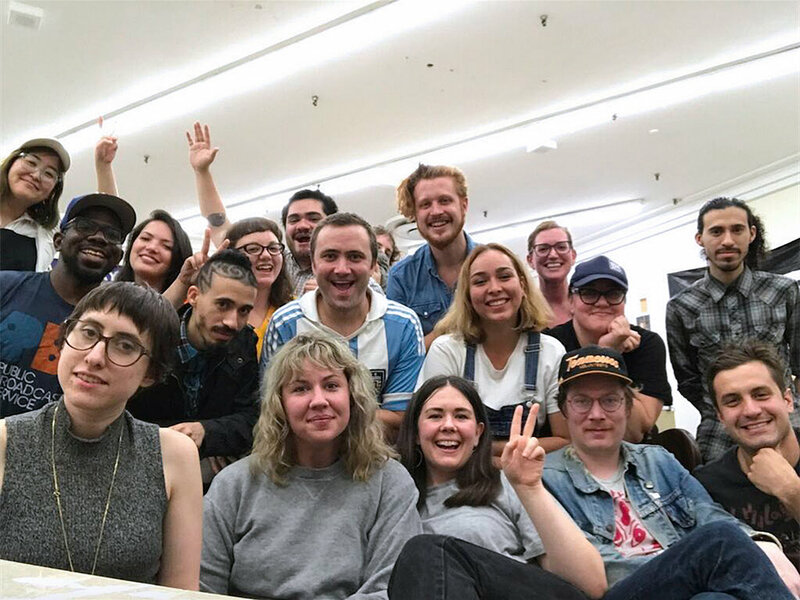 DrugstoreKC is a non-profit organization run by artists and supported by Redeemer Fellowship and donations from locals of Kansas City. There are currently 25 residents, whose work spans across all mediums. 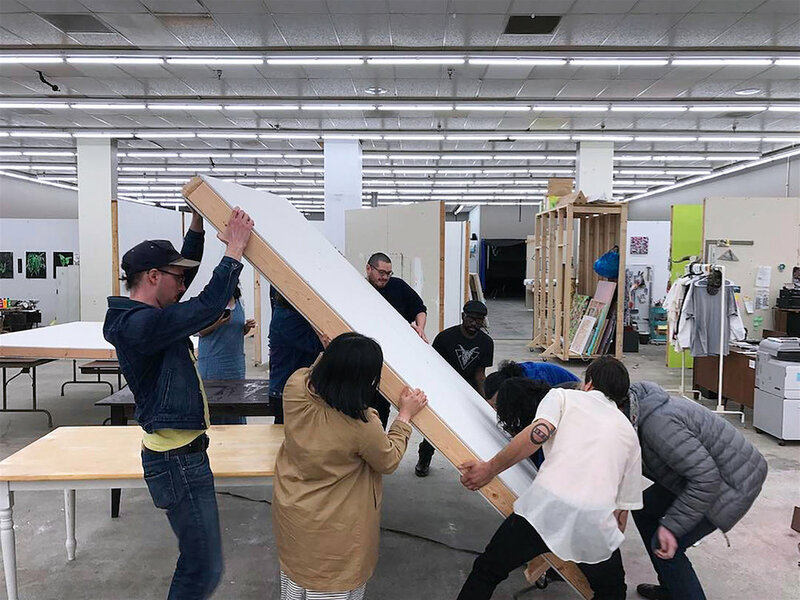 The objective of DrugstoreKC is to provide studio spaces at low cost to young, emerging and/or already accomplished artists in need of space to develop their work and increase their creative and cultural involvement within the city and its local art community.